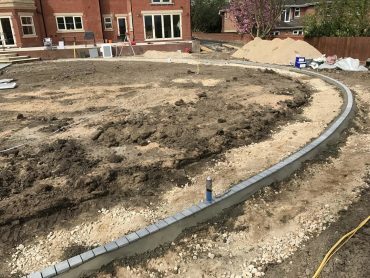 Our Driveway portfolio page has just been updated to include work carried out in the early part of 2018. 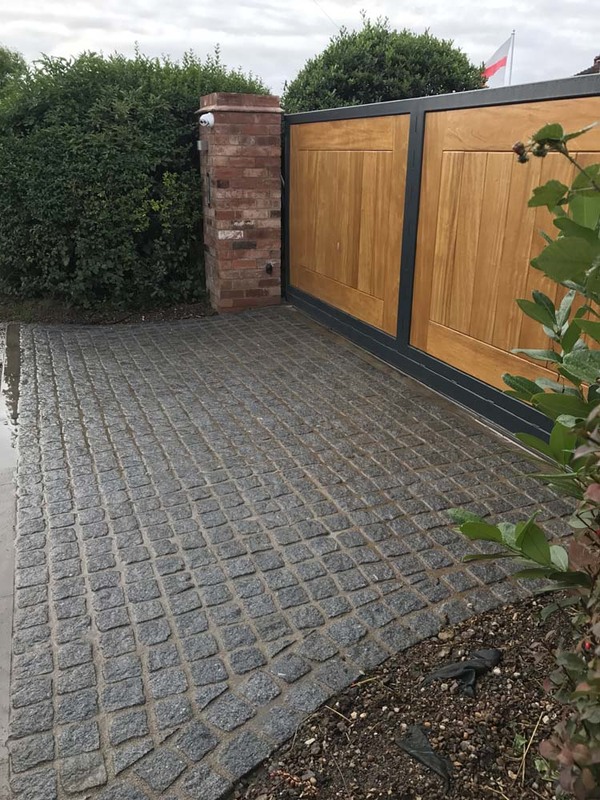 We have built driveways in Derbyshire and Notts in materials such as Argent Drak, Marshalls Tegula, Temple Setts, Plasmoor Sorrento, Marshalls Scoutmoor and silver grey granite setts to name a few. We are currently building more driveways in the Derbyshire area and will upload our photos as soon as we have them available.